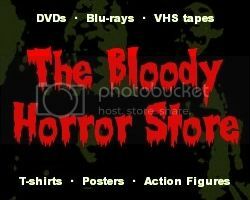 I was just looking on the Mill Creek Entertainment website to see if there were any of their horror movie packs which I've missed and it seems they have three new ones! 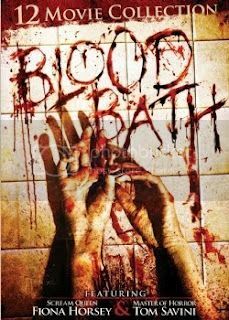 They even have a couple of double feature BluRays called "Total Terror" although you can get those titles in the "Blood Bath" collection anyway. Tom Savini stars in one of them ("Demonic"). 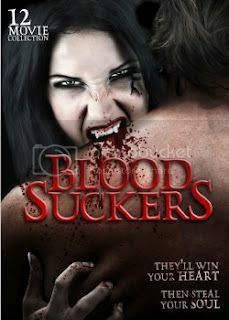 Apart from the movies in the "Bloodsuckers" pack and a couple in the "Pure Evil" collection, I don't think I've seen or even heard of any of them before. I'm loving the new artwork on the Mill Creek packs though.